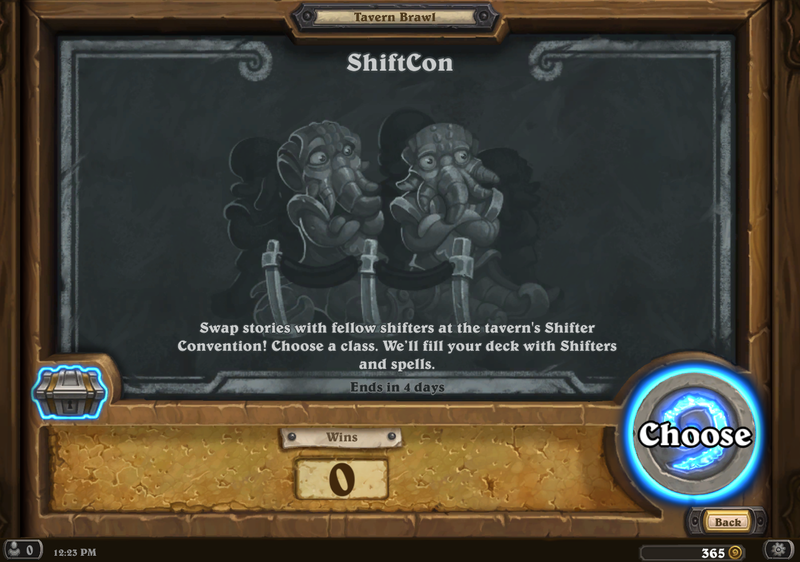 This week’s Tavern Brawl is: Shiftcon. Pick a class and your deck will be filled with “shifters” and random class cards. I’m pretty sure we have had this brawl under a different name, and before Shifter Zerus was a card. I picked hunter, because I wanted a win 😉 One caveat, you start out with a few mana (either 2 or 3). Keep in mind your “shifters” change each turn. 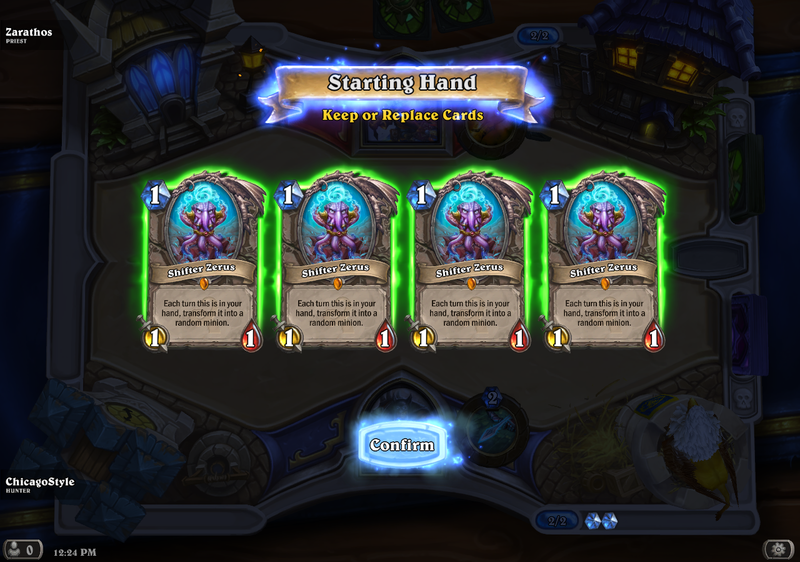 This brawl should be fun for both new and old players alike. The randomness is strong, but with your minions it can change from turn to turn. One of the good things is there are spells involved too. 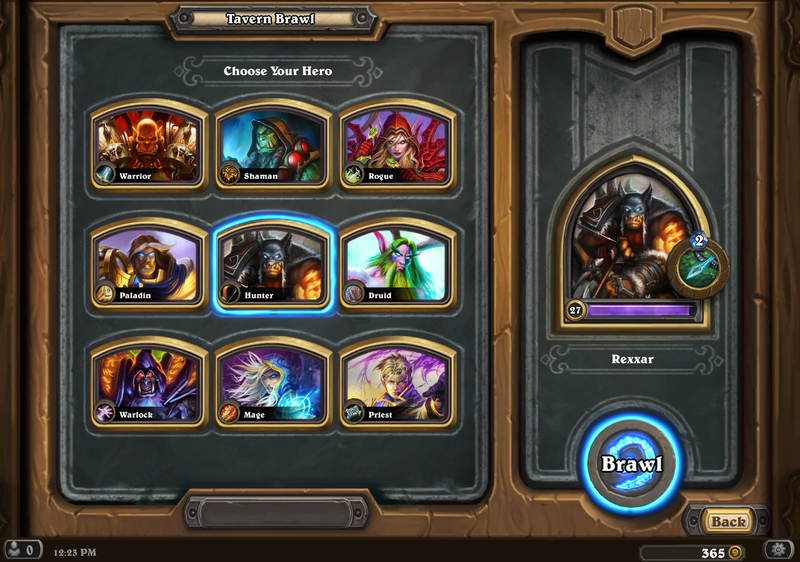 Since you pick your class, you can use the Tavern Brawl for dailies. So pop on in and get your Shiftcon on. Get that free pack and maybe do a few dailies! Enjoy, and see you next week! 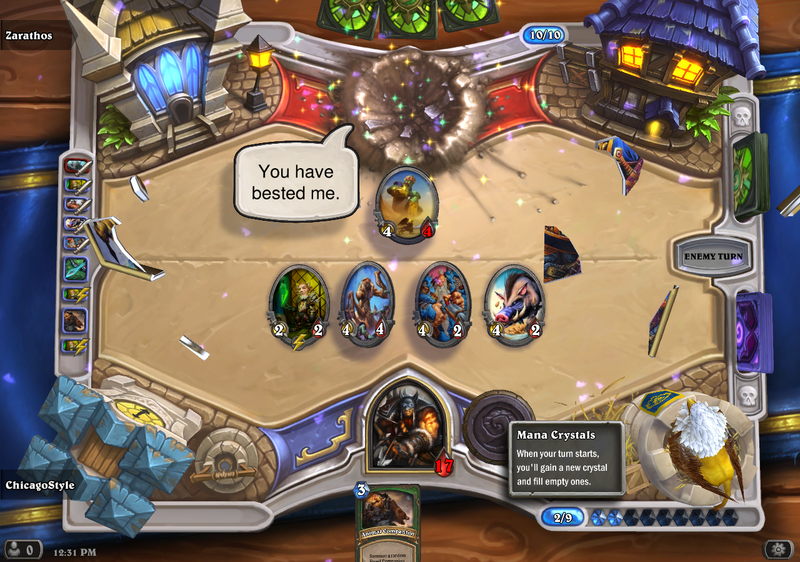 This entry was posted in Hearthstone and tagged Brawl of the week, Hearthstone, Shiftcon, Tavern Brawl. Bookmark the permalink.